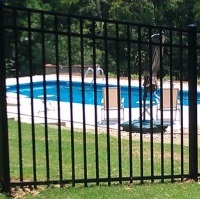 Enhance your pool and protect from wandering children with aluminum or wood pool fencing. 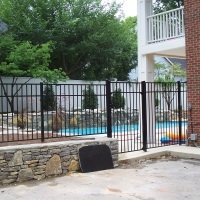 A1 installs a variety of designs that are attractive while providing protection. So enjoy your time at the pool.